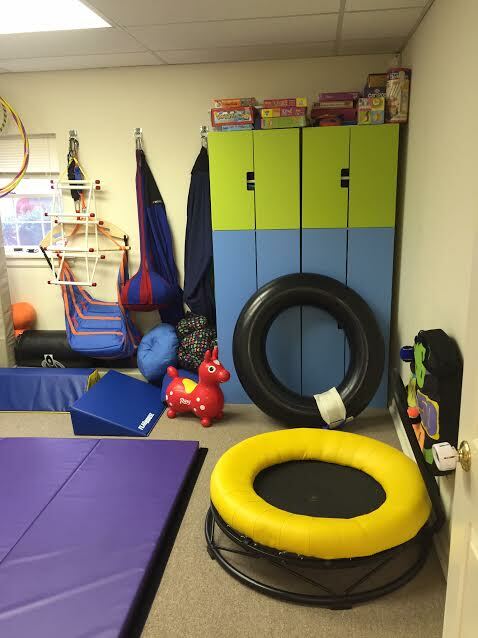 At Abilities Therapy Network our mission is to provide children and adults with the comprehensive and individualized tools necessary to reach their highest potential to become functional and successful members of their family, classroom, workplace, and community. As a Mother and Daughter team, we take pride in creating individualized speech/language therapy and occupational therapy programs specifically designed to be client and family oriented. We are family, and we are here for your family.